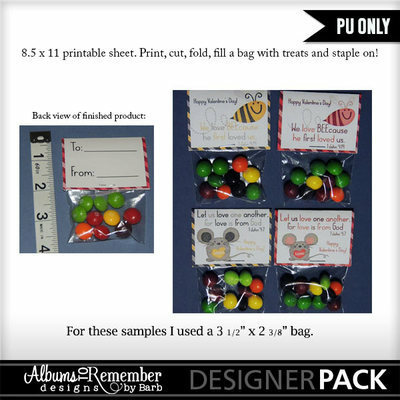 This printable is created to print on an 8.5 x 11 paper. Cut out each topper (8 per sheet), fill a bag with candy and staple on. So fun!